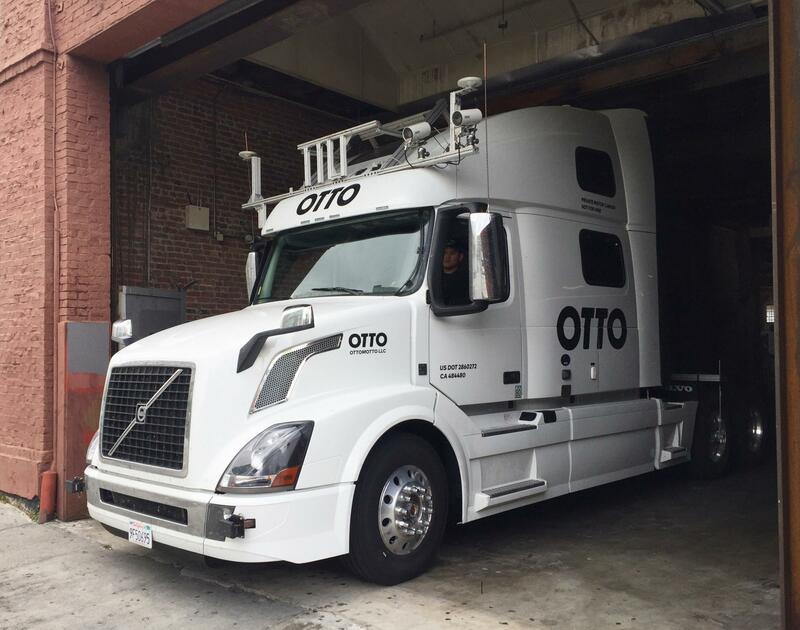 Companies like UBER are investing in self-driving technology. Ohio is continuing to try to position itself as the epicenter of the self-driving industry. The Ohio Department of Transportation's Matt Bruning says the state has two smart corridors with two more in the works. He says technology companies like Ohio's variable climate and scenery. 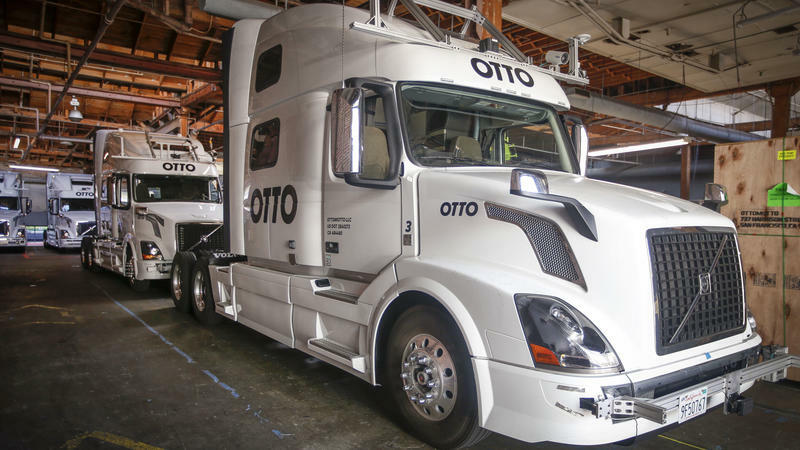 Ohio is working with OTTO Motors to test autonomous trucks on the Ohio Turnpike. The toll road's executive director, Randy Cole, says Ohio may also partner with Peloton, specializing in platooning trucks. Smart corridors are also planned for I-270 in Franklin County and I-90 in Lake County. 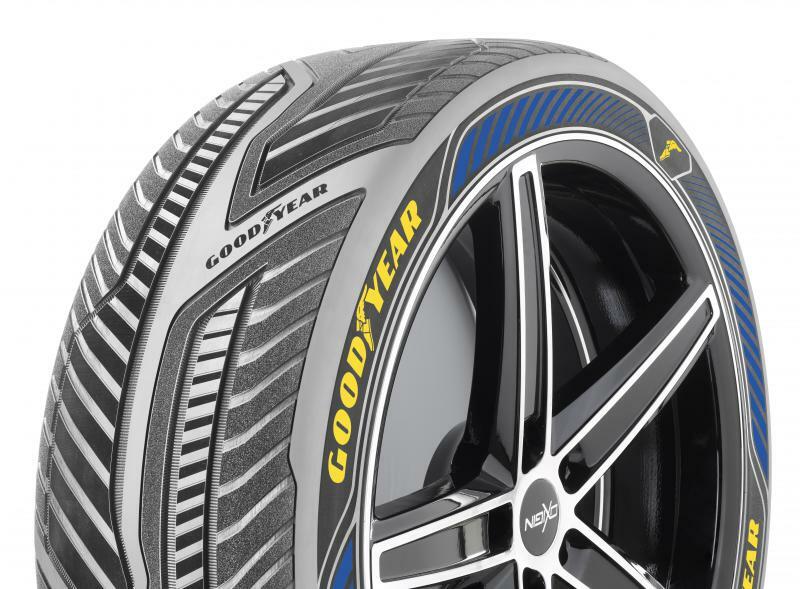 Akron-based Goodyear Tire and Rubber Company is looking to the future with the development of concept tires for self-driving cars. The tire maker unveiled its new concepts Tuesday at the Geneva International Motor Show in Switzerland. The tires feature connectivity, adjust to weather and adapt to changing road conditions. Spokesman Keith Price says reduced driver interaction in the future will call for smarter tires that can react quickly. Americans want to stay in control of their cars, a new study finds. According to a study by Kelley Blue Book, 80 percent of Americans say people should always have the option to drive themselves. This study comes just a week after the Department of Transportation released regulatory guidelines for self-driving vehicles.